Fantastic options within the emerging market of Madeira. Our experts have identified Madeira as a strong and tax efficient business location in the Atlantic. 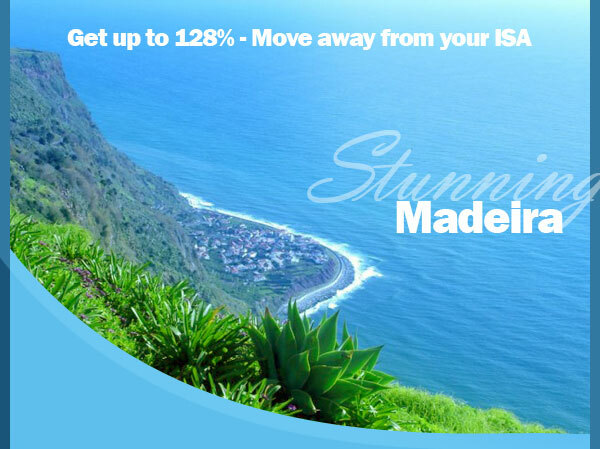 Madeira is considered by many to be one of Portugal"s strongest assets in the real estate market. The region offers a strong micro-economy and consistent tourism demand, which has meant Madeira"s housing market has weathered the financial storm significantly better than mainland Portugal. The fact that 67% of Madeira"s land is protected and undeveloped only adds to the value of land with planning permission. All clients will be getting involved in high-end property development at or below 2009 valuations, which offer great potentials returns. This gives investors a wider range of options such as buy to let, lifestyle, holiday, rental or resale.